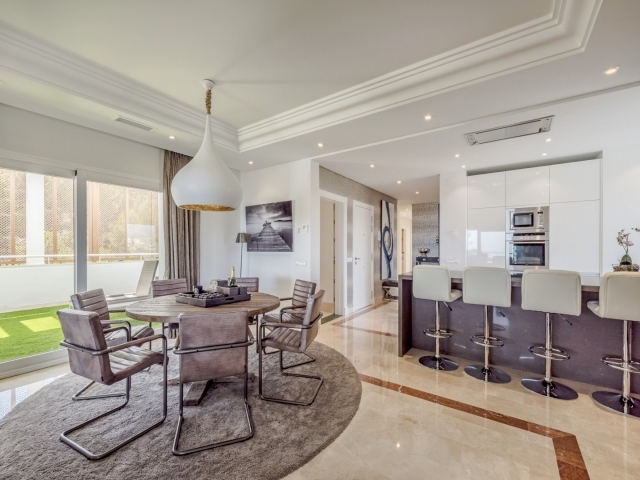 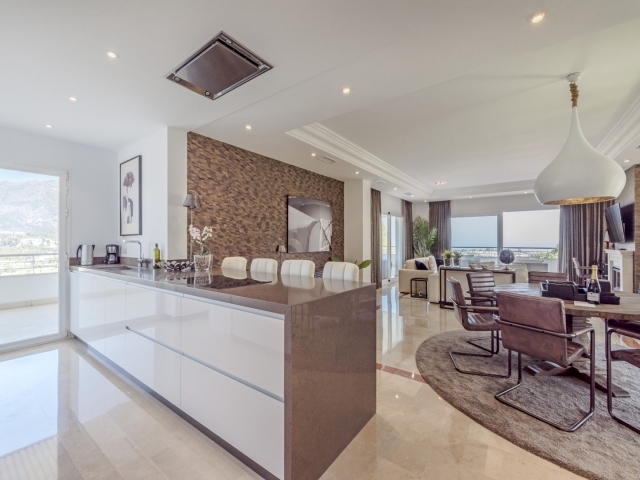 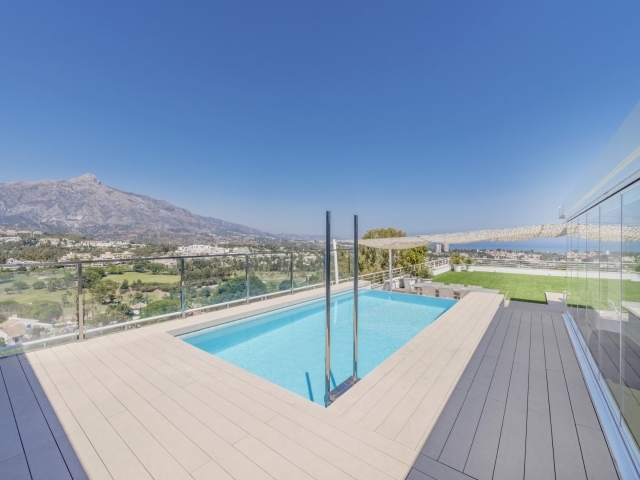 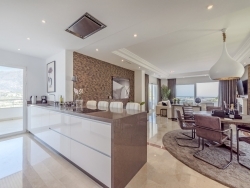 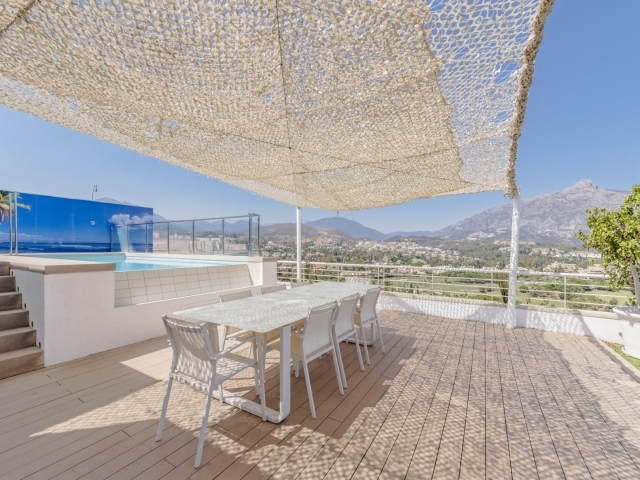 The best penthouse for holiday rentals, located in La Corniche. 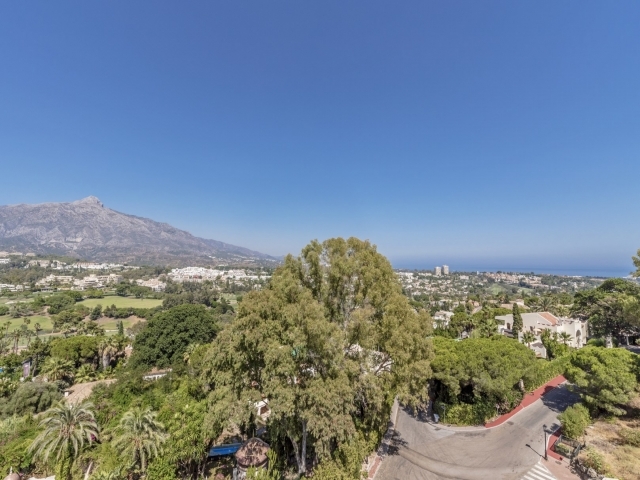 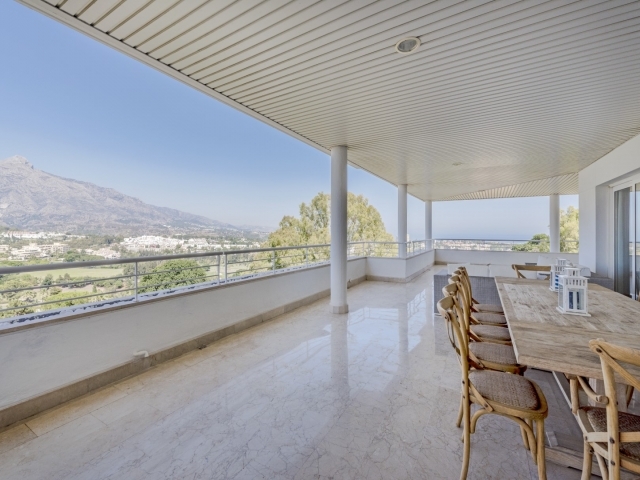 Unbeatable views over the valley, mountains and sea. 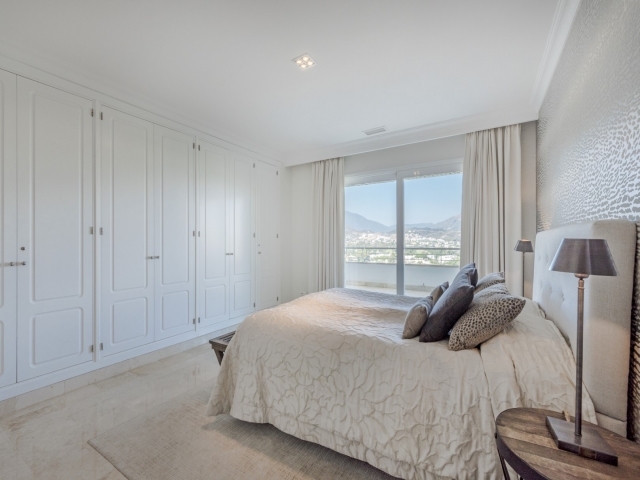 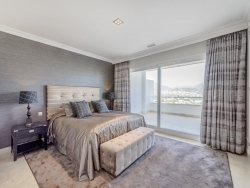 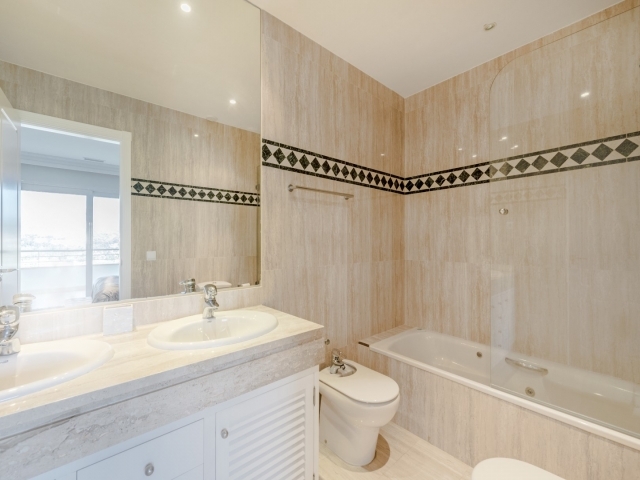 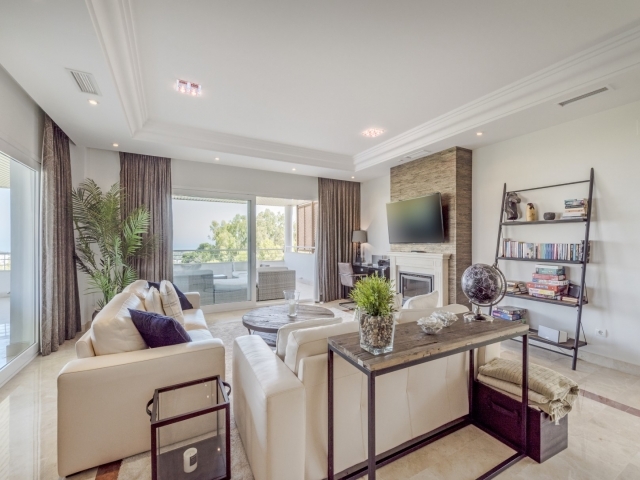 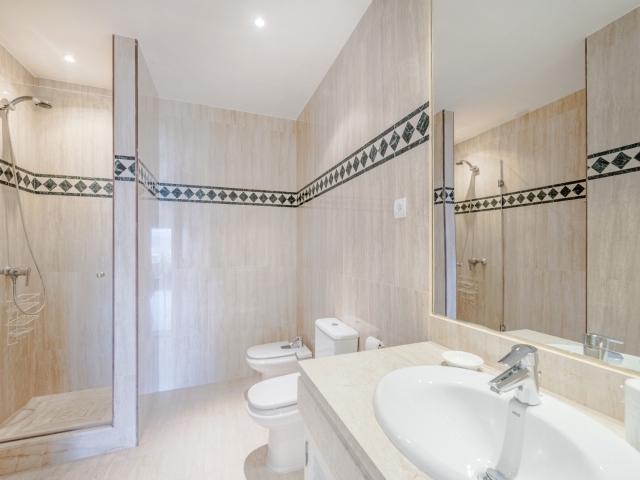 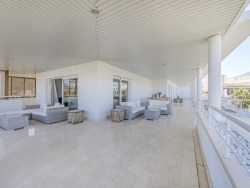 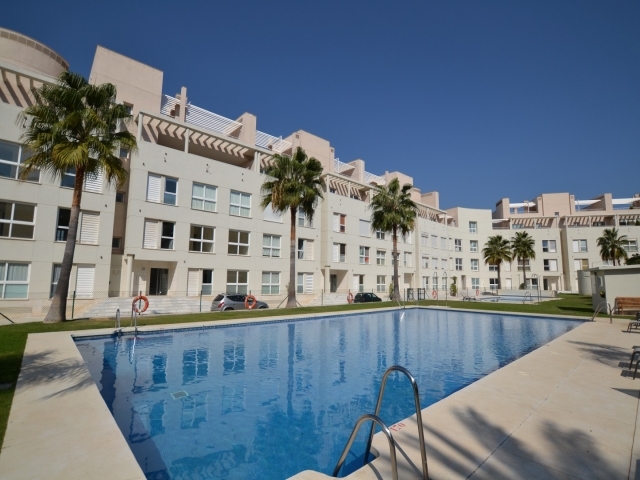 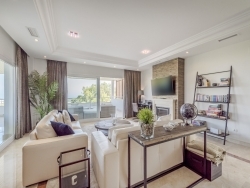 This 4 bedroom unit is built all on one floor with over 150m2 of terraces. 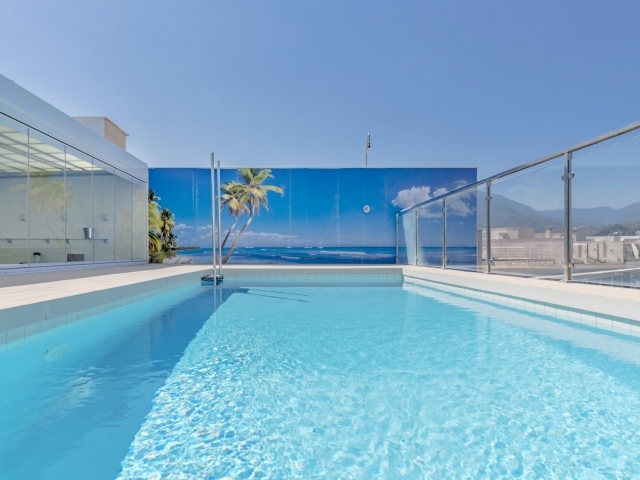 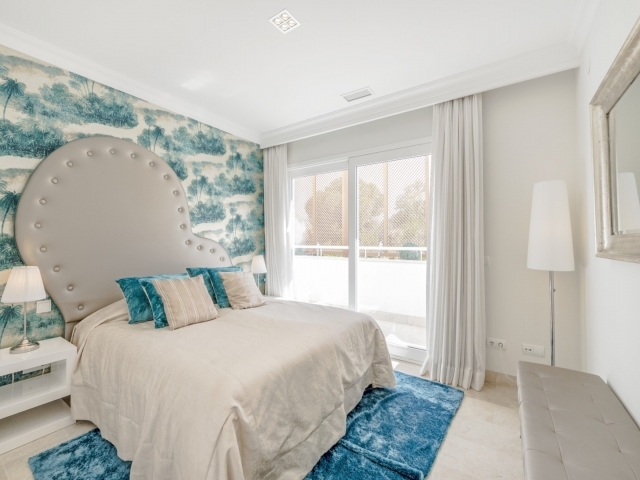 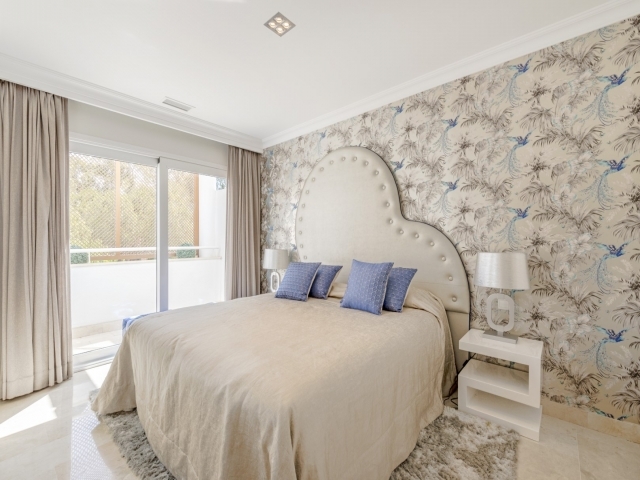 Only 2.5km to the beach and Puerto Banús - The perfect holiday place!